In light of the newly announced FDA regulations governing e-cigarette and e-liquid manufacturing (read the full regulation here), e-cigarette manufacturers, who have gone largely unregulated until now, are now stricter regulations within their industry. Those e-juice companies that wish to get a jump start on the new FDA regulations are manufacturing their products within a controlled environment, lab, or cleanroom setting, resulting in a higher quality product and greater consistency, resulting in an enhanced consumer experience. PortaFab's cleanroom systems offer an ideal solution to e-juice manufacturers who wish to meet current and future regulations governing e-cigarette and e-liquid manufacturing, including ISO certification and cGMP (Current Good Manufacturing) protocols. These non-porous and non-shedding surfaces will not harbor dirt or other contaminants and can withstand various cleaning processes in accordance with cGMPs. 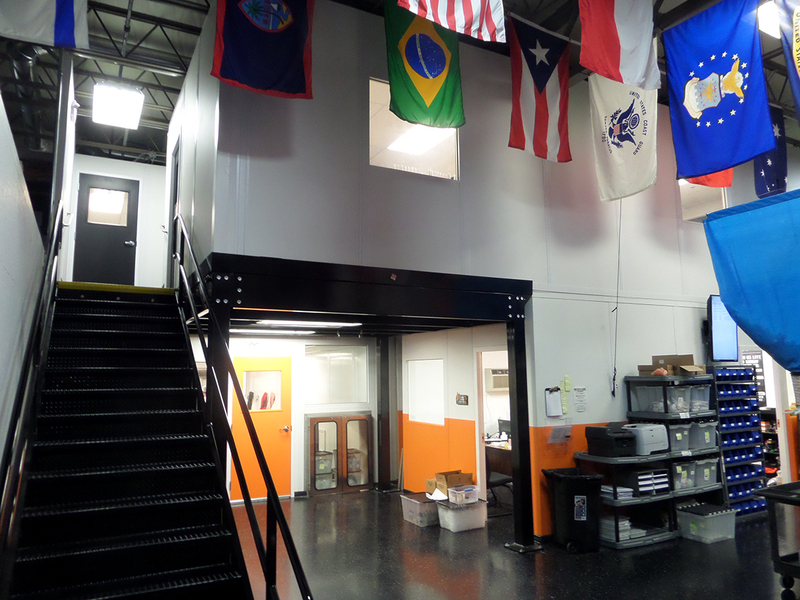 View our recent case study about the construction of an e-liquid manufacturing cleanroom. by a major e-cigarette manufacturer. Read more about the benefits of modular construction. Whether you need to create a large e-liquid manufacturing facility, or simply build an individual lab to contain your e-juice mixing procses, we have a wealth of knowledge and experience in this emerging industry along with the products to ensure your environment is constructed to comply with current cGMPs and anticipated FDA regulations. 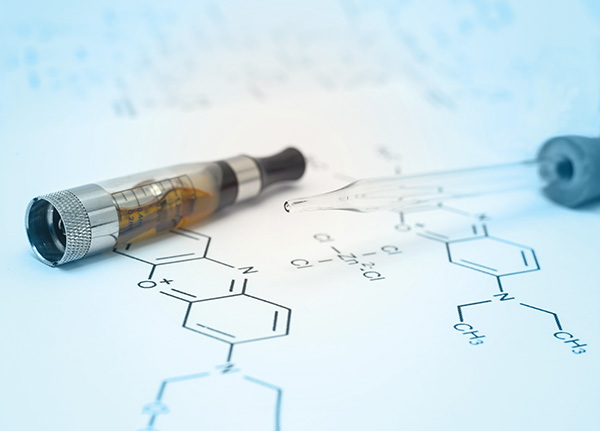 Contact PortaFab to discuss your manufacturing and environmental needs in order to adhere to future e-liquid, vapor or e-cigarette manufacturing processes. Find a local cleanroom contractor or request a cleanroom quote online.